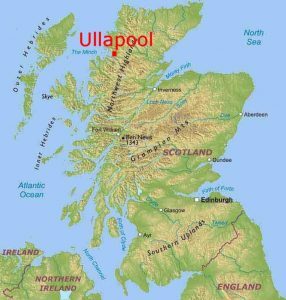 Ullapool Dance Ltd was set up by two local volunteers to deliver a dance festival for the people of the North West Highlands of Scotland. For many of those first attendees – 95% local people – this was their first ever experience of dance classes or live dance performance. After six annual festivals the event is much anticipated by people of all ages, abilities and sectors of the community and has built respect within the professional dance world. 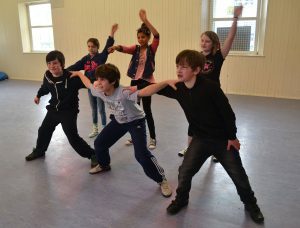 During the rest of the year there was almost no provision for dance, either participation or performance, across the whole North West Highlands. We are building on the significant level of demand now coming from the community and thanks to support from Creative Scotland and The Robertson Trust we will now be delivering dance opportunities throughout the year whilst simultaneously growing the annual flagship Ullapool Dance Festival. Our village in the North West Highlands of Scotland is famous for festivals. 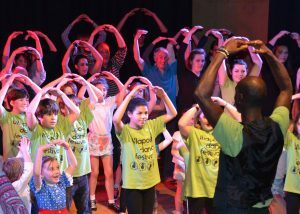 Ullapool Dance Festival welcomes everyone who loves to dance, whatever the style. Professional dancers, world class tutors, social dancers, enthusiastic locals and complete beginners are immersed together in an eclectic and informal celebration of dance performances and classes. Our small venues and intimate Highland location allow performers, tutors and participants to mix in an informal and friendly holiday atmosphere. See our video for a flavour of the Festival. 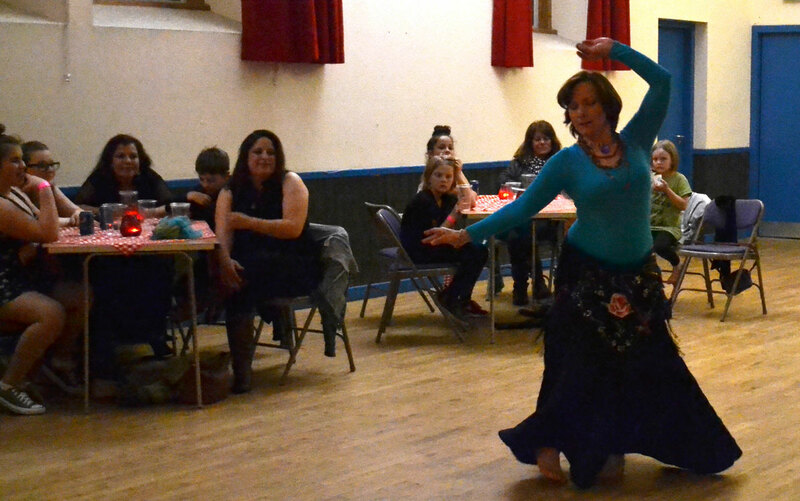 We have social events – tea dances, discos, Ceilidhs, DJ Nightclubs and Flashmobs. Don’t miss the great “Ceilidh and World Dance Party” mixing traditional Scottish dancing with professional performances. 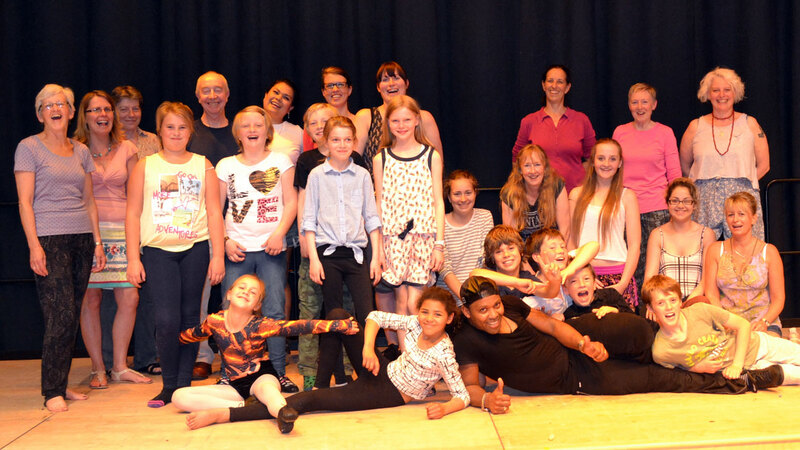 We promote performance – from high quality cutting edge work to five-year olds stepping on stage for the first time. We provide dance experiences in care homes, for people with a range of fitness levels, learning abilities and mobilities. We have a Line Dancing class, contemporary ballet for adults of all ages and ability, and a high energy Commercial/Streetdance class designed to improve skill and fitness. Classes are provided for children of all ages both in and out of school time. How Do We Define Dance? The Ullapool Dance company definition of dance is inclusive and all-embracing. We are driven by a welcoming, open-minded, approach informed by market research, customer feedback and government policies. 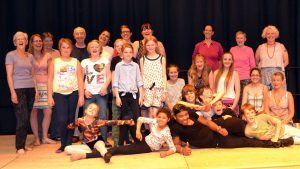 We include classes, performances and events; from ceilidhs to nightclubbing, ballet to hip hop, traditional to experimental, amateur to professional and everything in between. 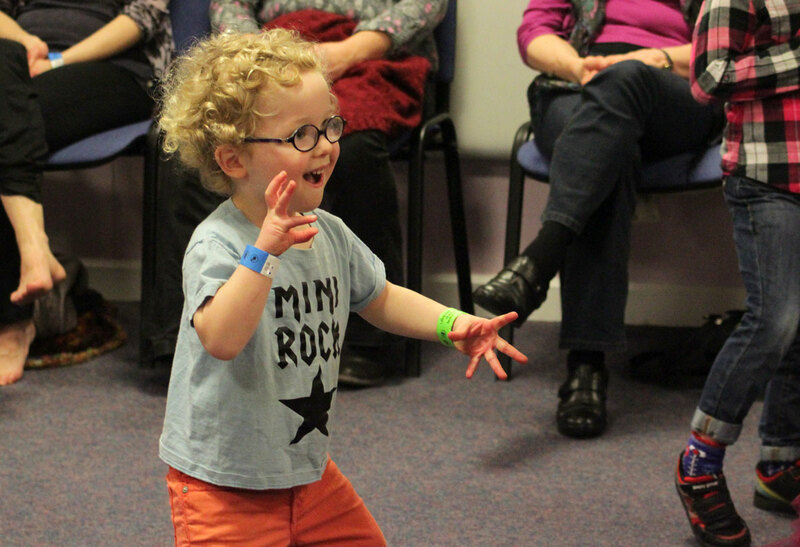 To create access to high quality dance tuition and performance opportunities for people of all ages and abilities in the North West Highlands with the attendant benefits for creativity, learning, health and communities. To ensure that dance achieves parity in the cultural life of the North West Highlands alongside music, visual art and literature. 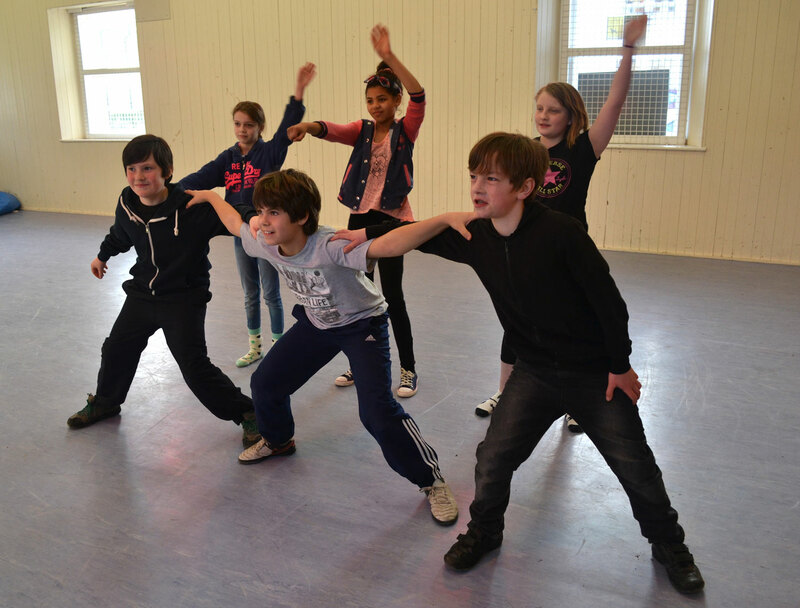 To establish the company as the recognised leading provider, co-ordinator, support and knowledge base for dance activities in the North West Highlands. The inaccessible geography, historical events and poor economy of the North West have dictated a pattern of small, isolated, scattered settlements in a wild and vast landscape. 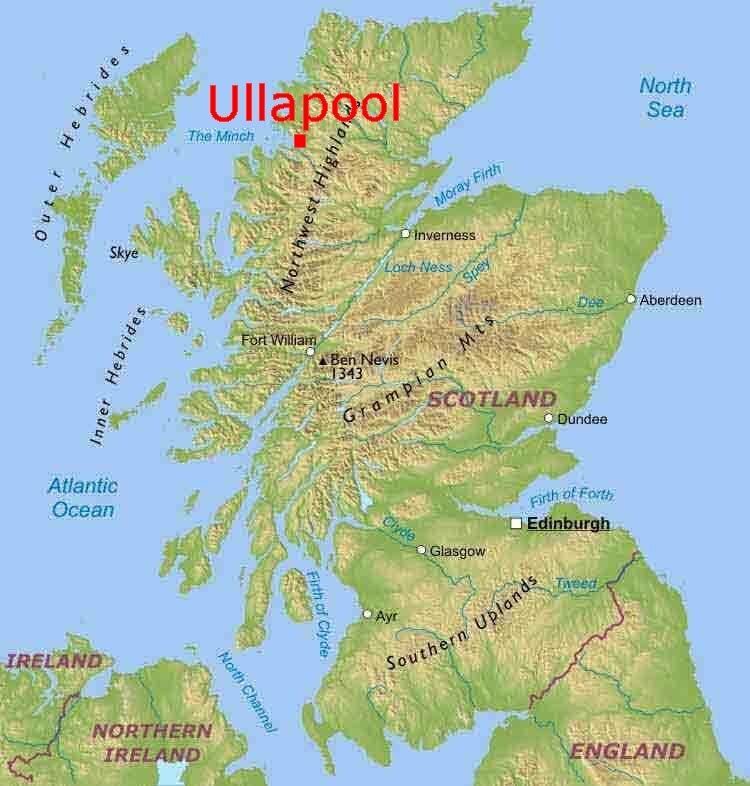 Ullapool has 1500 permanent residents at most – far fewer than the wider surrounding area – with a total population within the map area shown of around 9200. There is no population centre with the majority of people distributed across the area in small settlements. · Under-representation of young people within the population. · Lack of economic opportunities. · Below average income levels. · Problems with transport, and other issues reflecting their geographic location. Our communities are naturally inter generational and have a notably supportive community spirit; small numbers provide quality learning experiences with low pupil/teacher ratios so learning is more effective and can be faster. Despite a low population, attendances are proportionally much higher than in more densely populated areas.